ITV has promoted Kelly Williams, the group commercial sales director, to managing director of commercial, as Fru Hazlitt steps down. Hazlitt joined ITV as the managing director of commercial, online and interactive in June 2010. 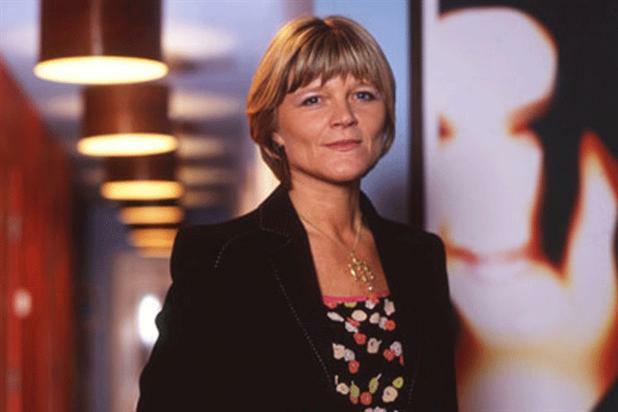 She shook up the ITV sales team in January 2011, bringing in Williams, alongside Simon Daglish, as group commercial sales directors. She is leaving the broadcaster due to a medical condition. A friend of Hazlitt’s said: "Fru has had some pretty serious health problems which just kept getting worse, and that is the only reason she is leaving. "What she has is a physical condition that can be cured without much difficulty but then requires a long, long period of rest. So she decided to take a year's break and will be supporting Charlie's [Porter, her husband’s] new business venture in Italy, where they are moving. But make no mistake, she'll be back, all systems go." Hazlitt said: "I have had a wonderful time at ITV. I’ve really enjoyed building a fresh team, transforming the commercial side of the business and launching new revenue streams across advertising, pay, online and interactive. "I work with extremely talented people and clients and I am very proud of all that we have achieved together. I also feel that this will be an exciting adventure for me and my family as we relocate away from the UK for the next year. " Adam Crozier, the chief executive at ITV, said: "Fru has been a terrific member of the management team, and has done a fantastic job in transforming ITV’s commercial operation and building our online, pay and interactive business. She leaves with our thanks and very best wishes." Williams will now join the ITV management board. Daglish, meanwhile, will now take the role of deputy managing director of commercial, reporting to Williams. Prior to joining ITV in August 2011, Williams was at Channel 5 for 15 years, latterly as the sales director from 2003. ITV has also promoted Simon Pitts, the group director of strategy and technology, to the role of managing director, online pay and interactive. He will retain his management board responsibility for technology. Crozier said managing online, pay and interactive separately from commercial would give it "even greater focus and momentum as we pursue our objective of building a global pay and distribution business".